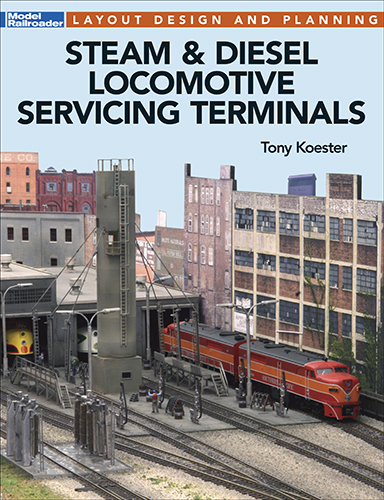 This all-new book by Tony Koester explains how steam, diesel, and electric servicing facilities work, with details on the processes and equipment that can be replicated on model railroad layouts. • An overview of locomotive maintenance. • Model railroad track plans and modeling examples. • Prototype photos of servicing terminals, roundhouses, turntables, sand houses and towers, and more.